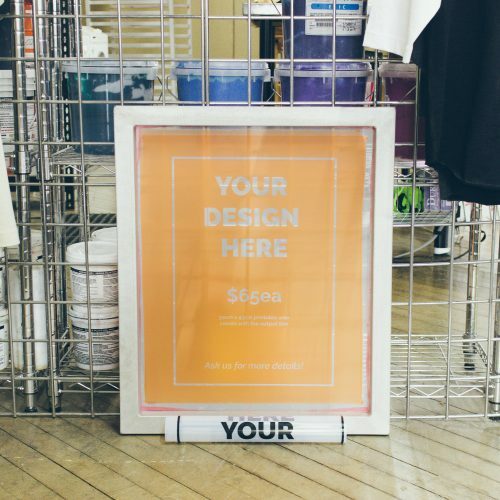 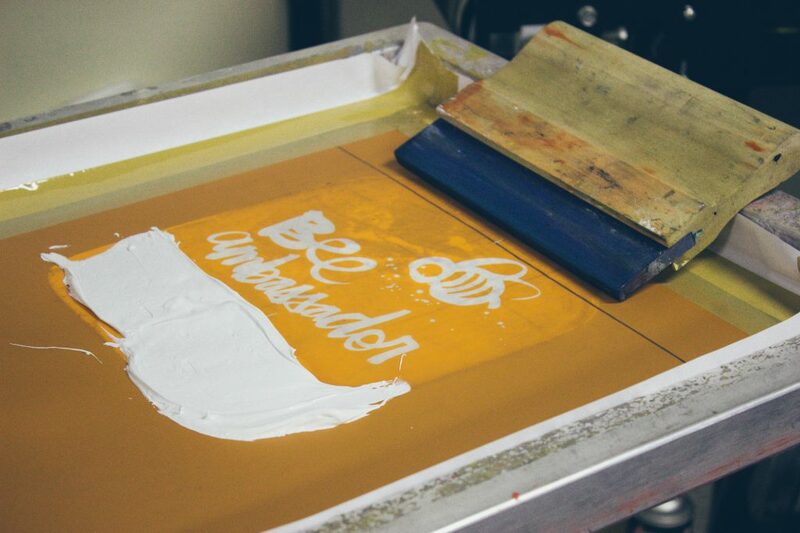 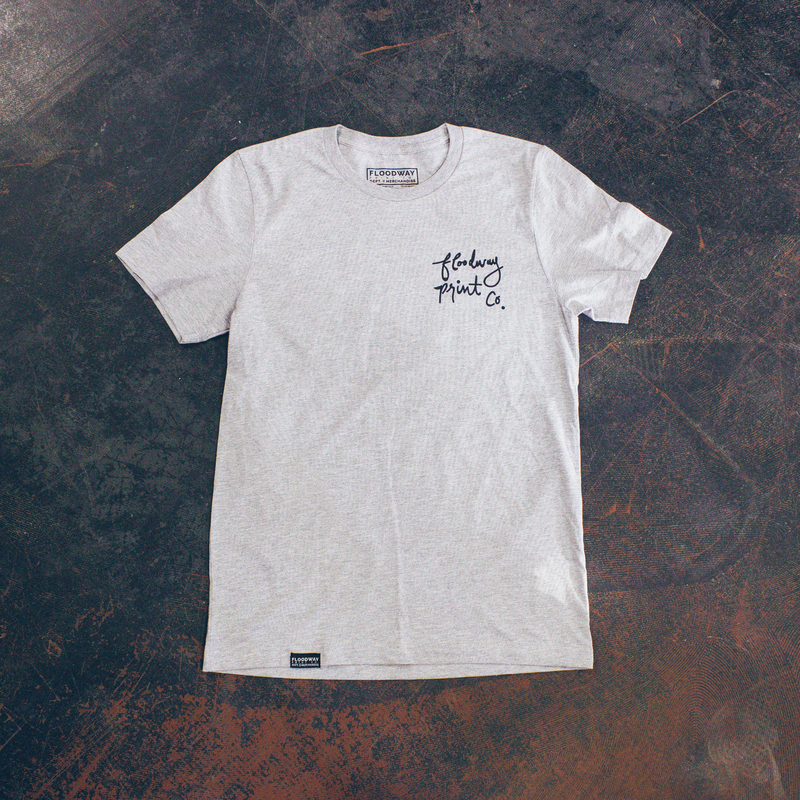 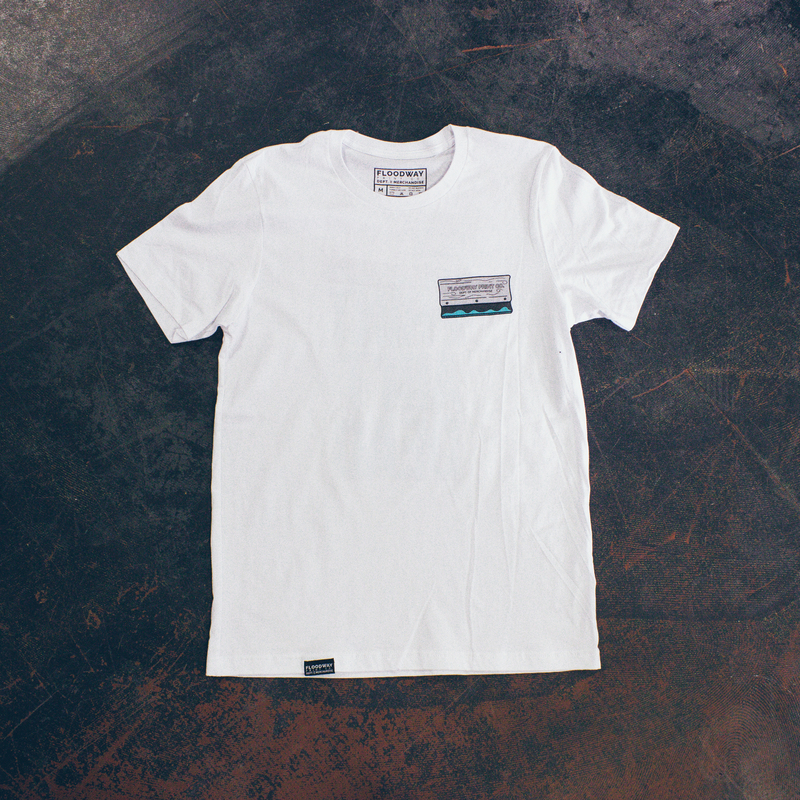 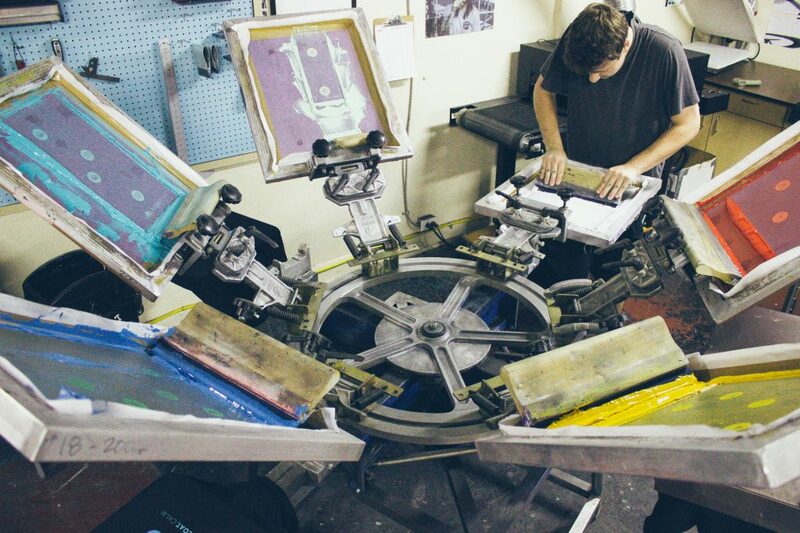 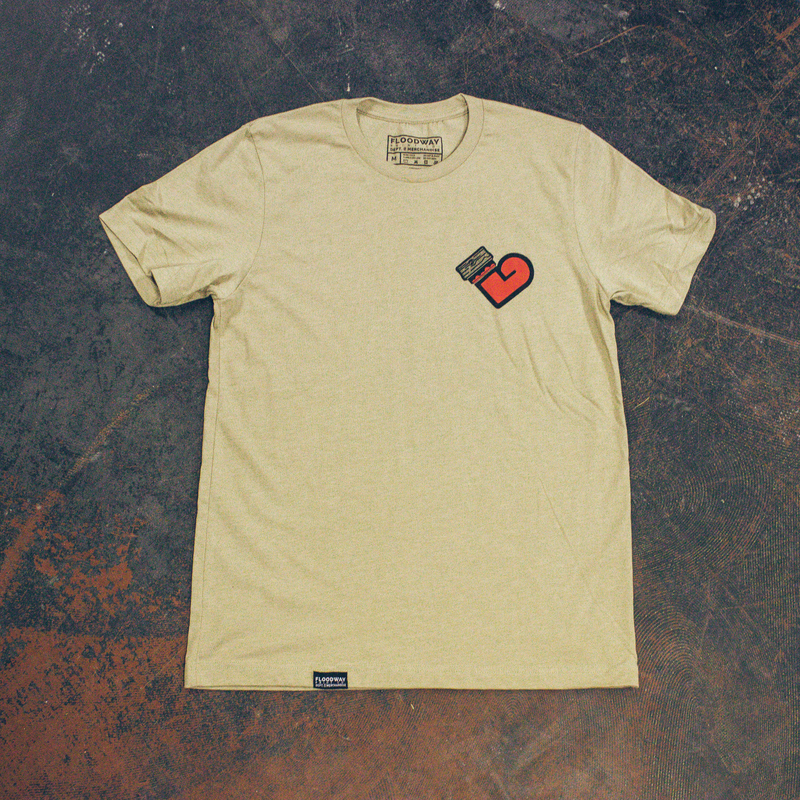 Department of Merchandise | Designed and screenprinted in the heart of Canada. 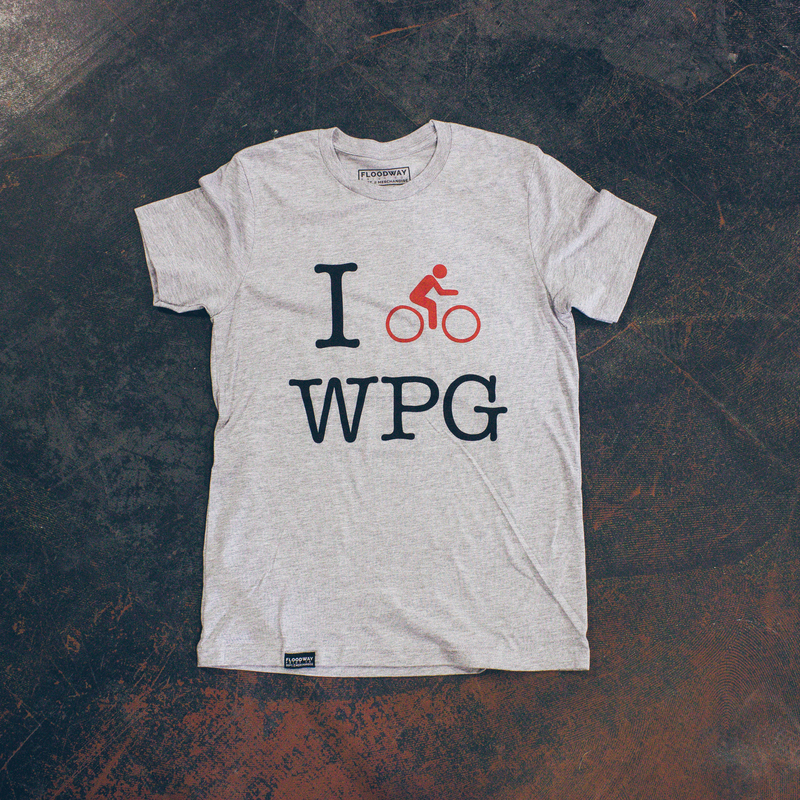 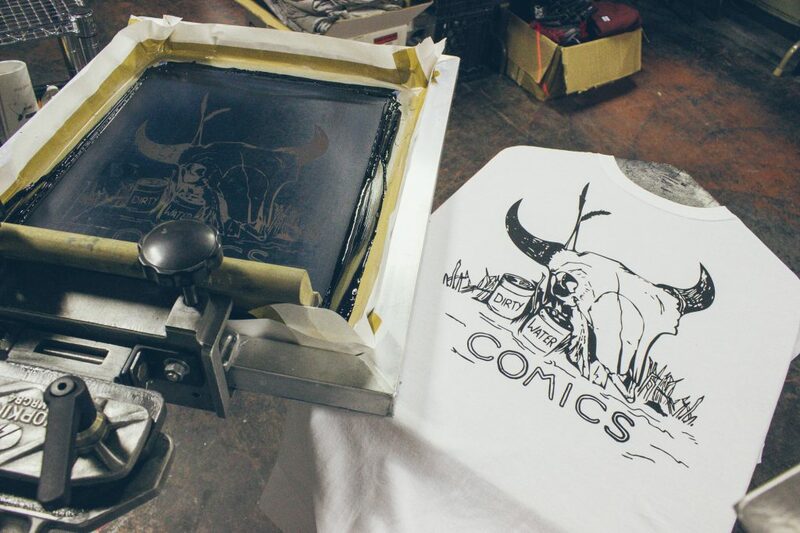 Designed and screenprinted in the heart of Canada. 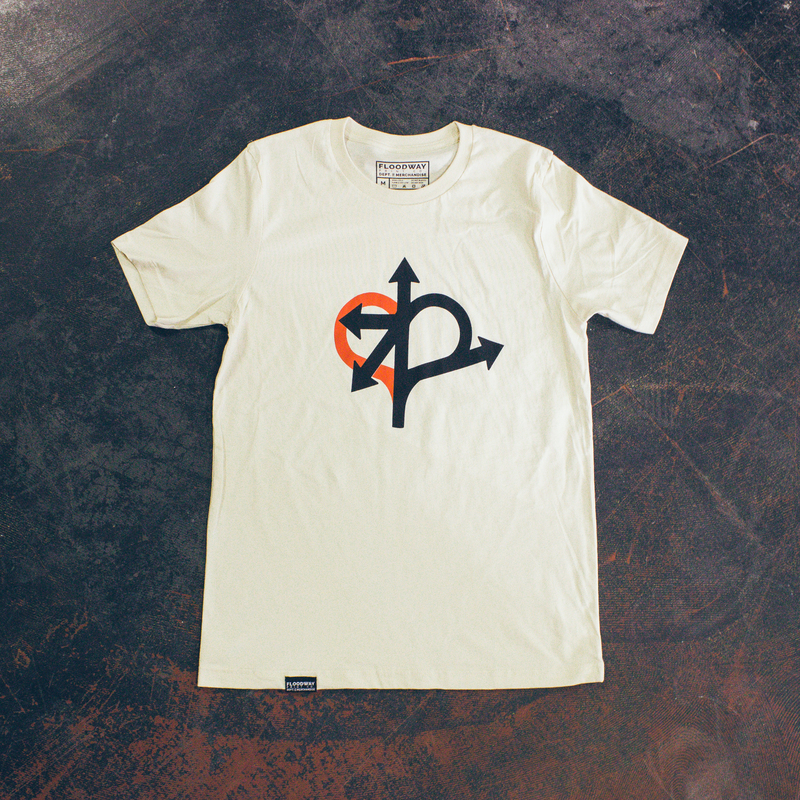 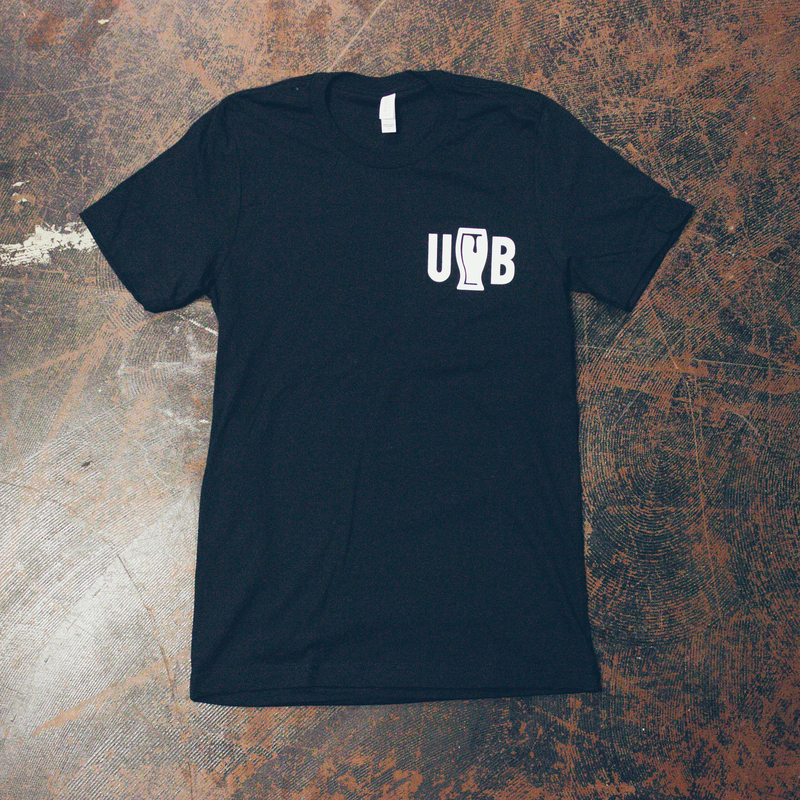 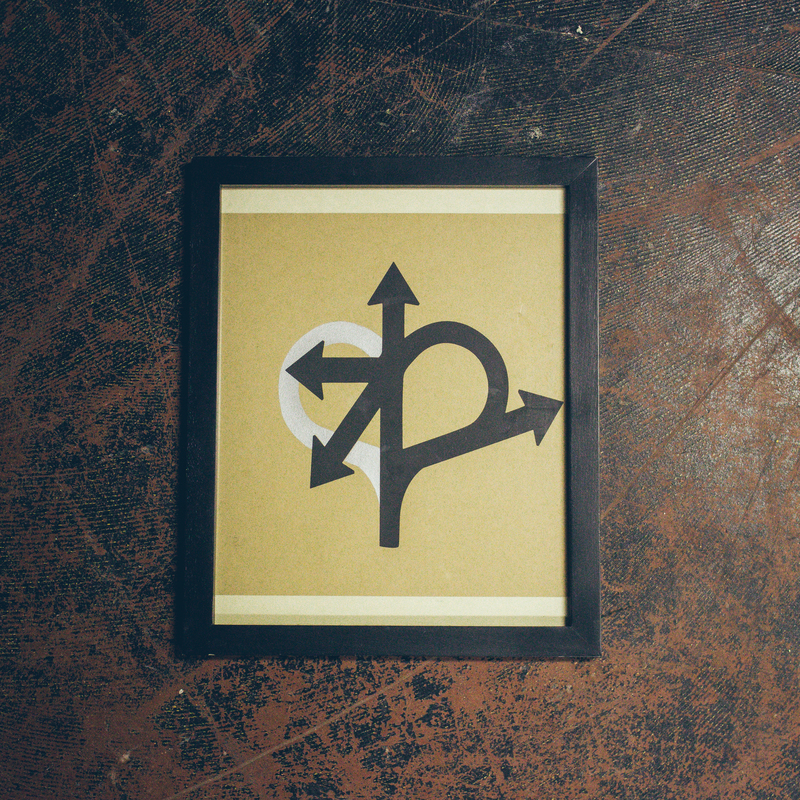 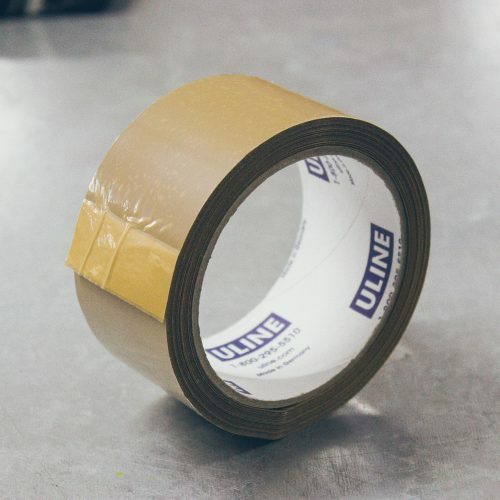 Designed, screenprinted and shipped from our studio in Winnipeg, MB. 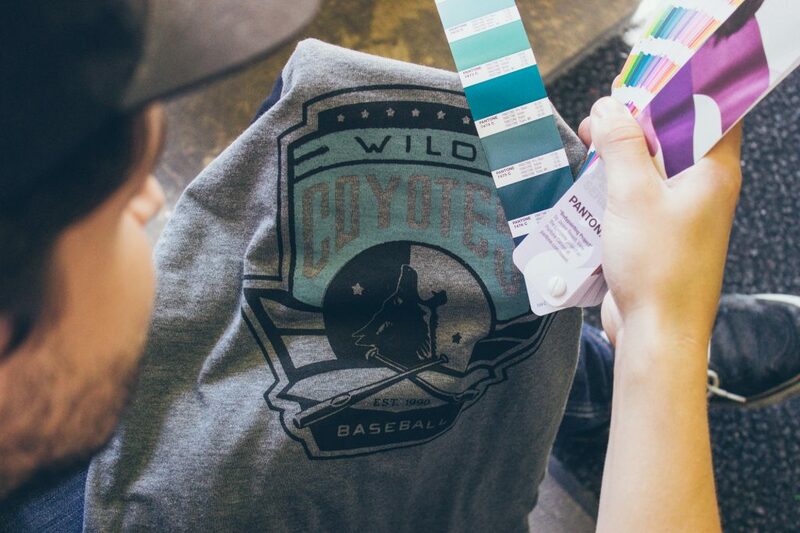 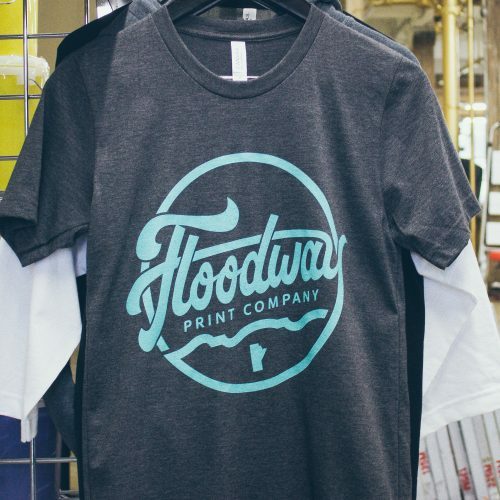 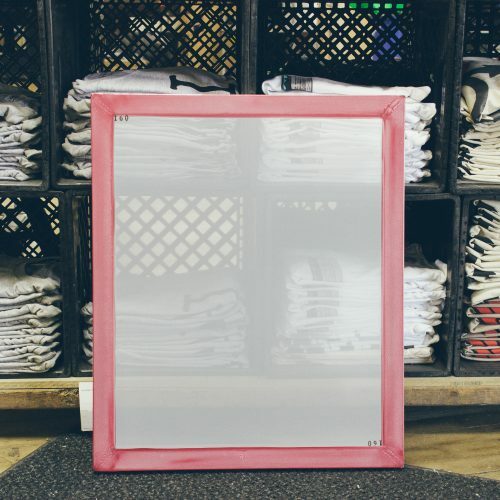 Our wholesale division specializes in high quality custom t-shirts and apparel for local bands, brands, businesses and events.